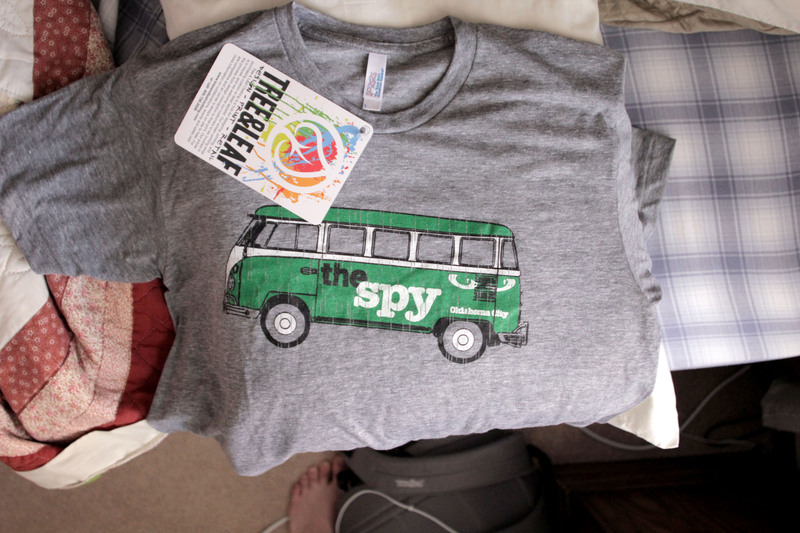 Thanks to the good people at Tree & Leaf Clothing, the Spy Van is featured on a nifty article of clothing. Visit their store to pick one up now. Tell them you watch VDub Sessions for special buy one get a high five discount. Thanks for the feature! We love working with you guys, and are anxious to do more in the future!